With Sightline Doors, we aim to bring the best of British glass doors to customers who are looking for individual style for their homes or business. Exceptional innovative design and leading-edge door technology combine to bring a range of quality British-engineered glass doors to our clients. Our flagship Sightline Doors are large leaf sliding glass doors with unparalleled glass to frame ratio. In partnership with British door manufacturers, including SunSeeker Doors, we have several years’ expertise in specifying stylish contemporary door solutions for our clients. The installation teams are specifically trained for each door type for best results. 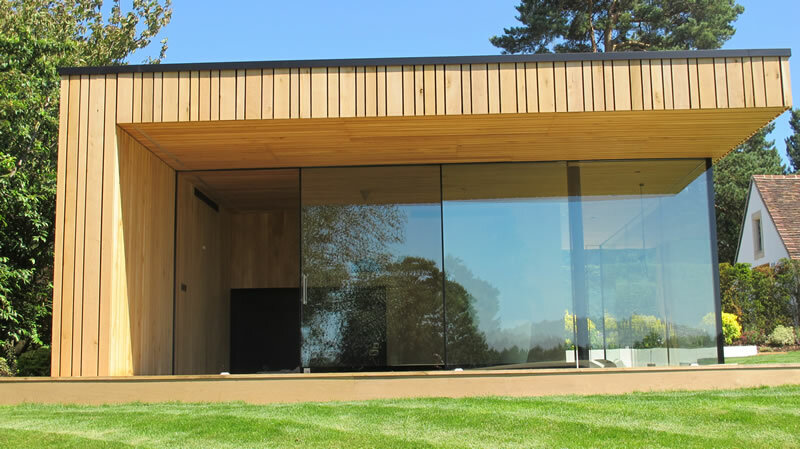 Choose from Sightline Doors’ extra large glass doors, retractable UltraSlim slide-and-turn or bi folding doors with the slimmest aluminium frames available – only 38mm sightline between doors. 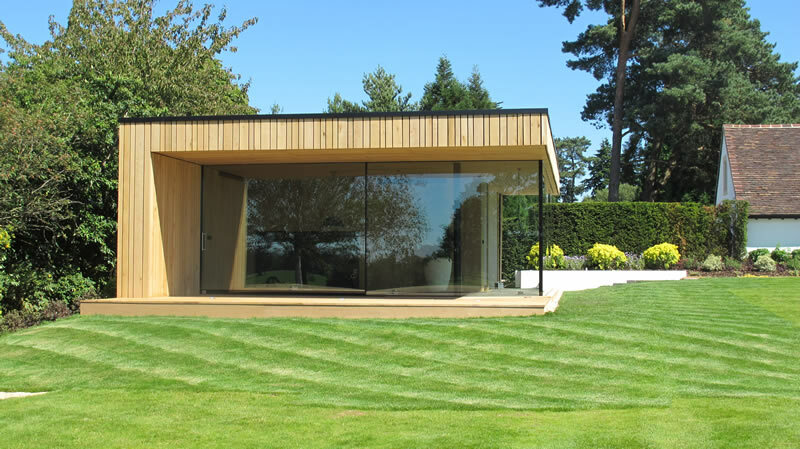 Our range includes curved glass sliding doors – stunning! Take a look at our galleries. We can also supply and install frameless glass doors as enclosures, fully retractable glass doors for outbuildings and frameless clear glass room dividers – fully retractable doors, also ideal for conference areas and as office dividers. Architectural glass for balconies and balustrades is very effective – standard or curved. If you want your home or office to reflect light all around, our galleries will inspire you!